Community members and educators are invited to build a basic understanding of mindfulness and how to create a personal mindfulness practice. From experiential workshops, participants emerge with the tools necessary to begin or strengthen your personal mindfulness practice to help deal with stress in healthy, productive ways. 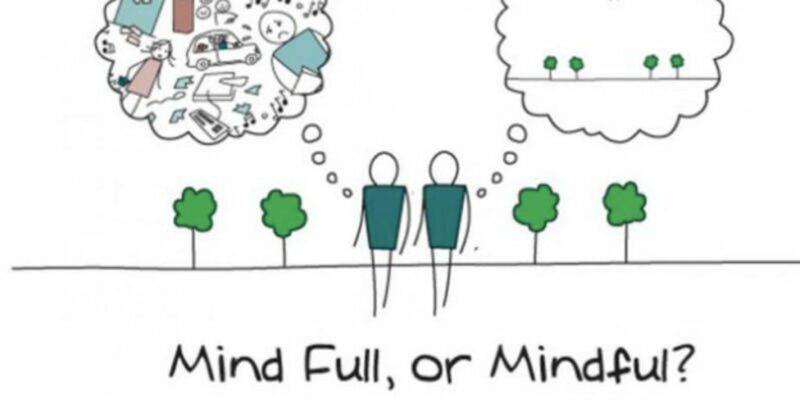 A Mindful Me is Part 1 of our 2 Part Mindfulness Series Workshops. Part 1, A Mindful Me, focuses on developing Personal Practices. Part 2, Playing Attention, is a separate workshop that focuses on sharing mindfulness with youth. Please register for Playing Attention separately. If you would like to take Part 2, this workshop, A Mindful Me, is required. For this workshop, please wear comfortable and loose-fitting clothing as we will be practicing mindful movement together as well. Educators in Genesee County who teach at a public or charter school receive a 50% scholarship reducing the cost of this training registration to $50. Flint residents and educators in Flint Community Schools and Crim mindfulness partner schools receive a 100% scholarship thanks to supporting from the Community Foundation of Greater Flint. If you are interested in this training but are not an educator, parent or volunteer with one of the above-listed schools, there is the option to pay a fee of $50 if you are a part of the Genesee County Schools or a fee of $100 for others. If you have questions regarding if you will need to pay for this training, please send us an email at mindfulness@crim.org. We would be happy to assist you. SCECHs are also offered for FREE for all educators. There are 6 SCECH hours available for this workshop for educators. Please email us at mindfulness@crim.org for more information.